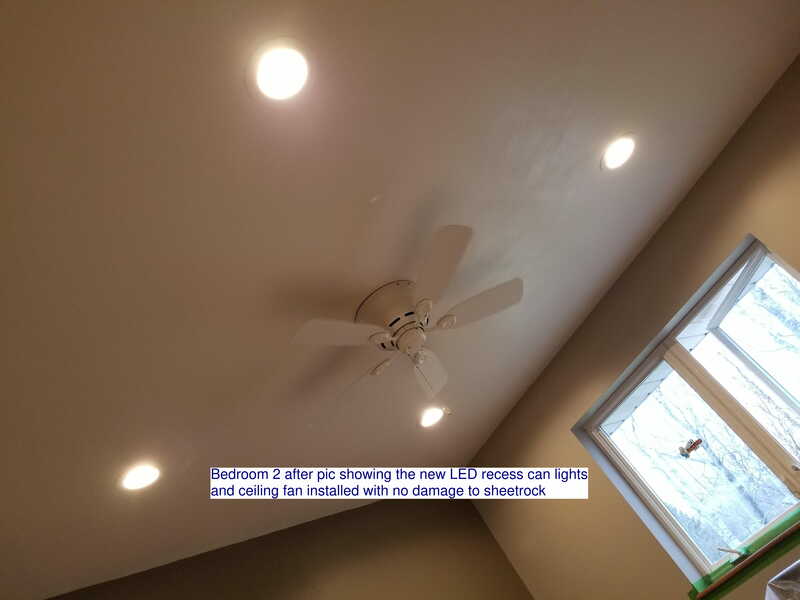 Bedroom Lighting - Powerworks, Inc. 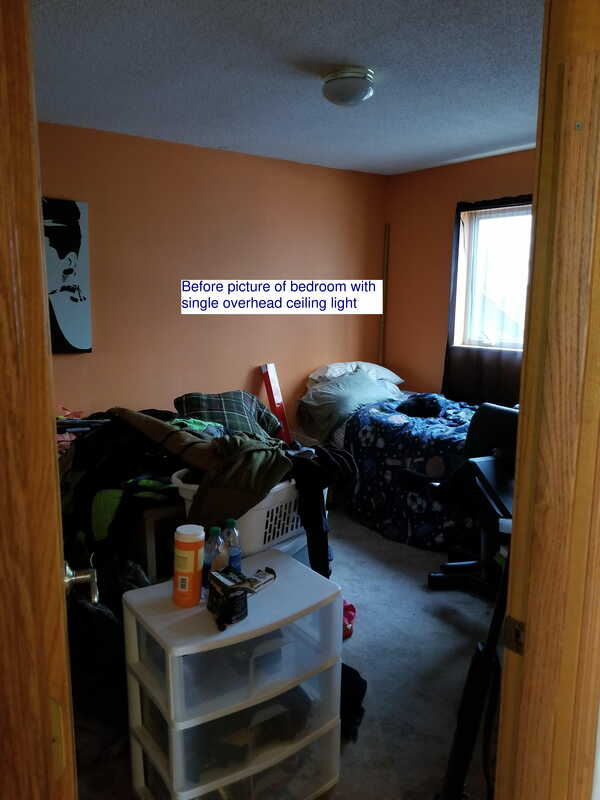 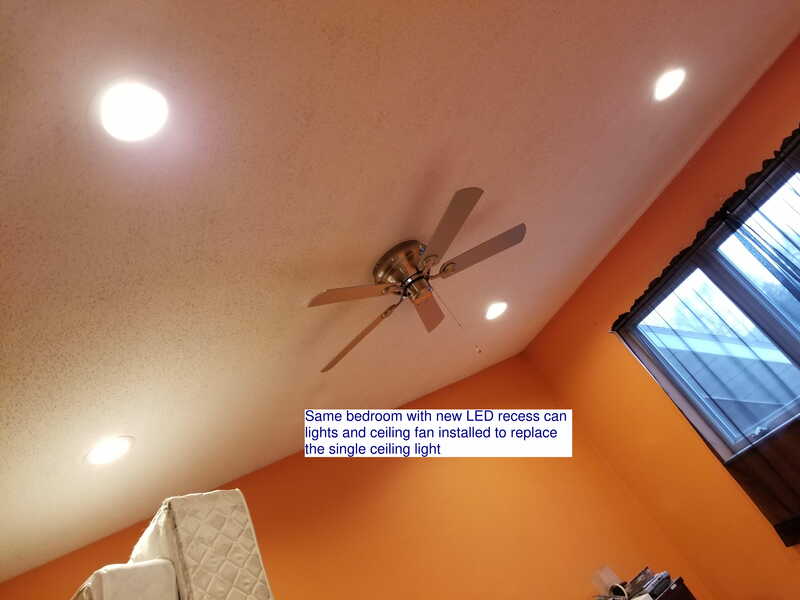 Here are pictures from a project in West Duluth.The customer was doing some bedroom remodeling and wanted more lighting. 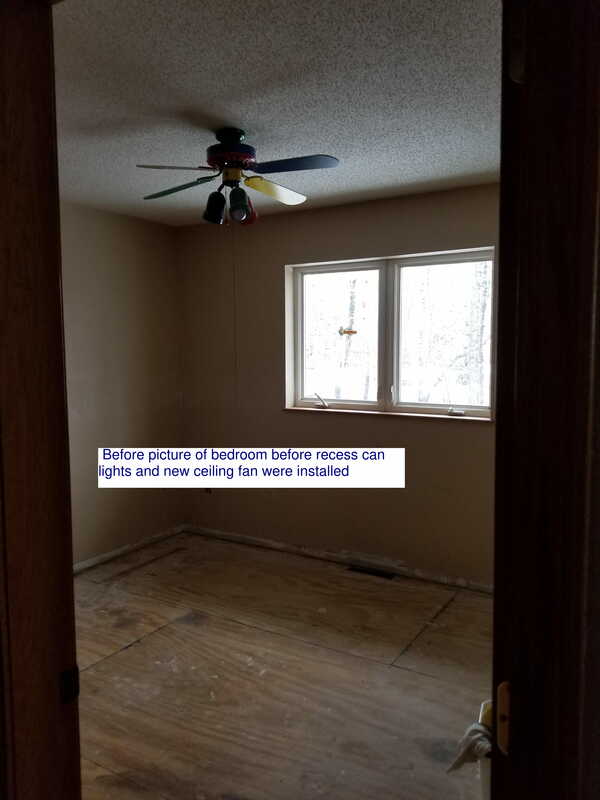 This also was done with no sheetrock needing to be repaired, wires were all fished through existing attic space.